From malls to nightclubs to hair salons, churches, and schools, it seems that nowhere is safe from mass shootings nowadays. So, what are you supposed to do if you find yourself in a similar and all-too-common situation in your workplace? 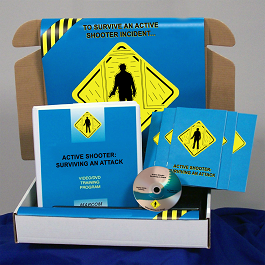 MARCOM’s Active Shooter: Surviving an Attack Regulatory Compliance Kit gives your employees a step-by-step explanation of an active shooter situation, as well as prevention and survival techniques recommended by law enforcement agencies. This helpful kit includes the DVD program, a compliance manual, 5 posters, and 30 employee booklets. 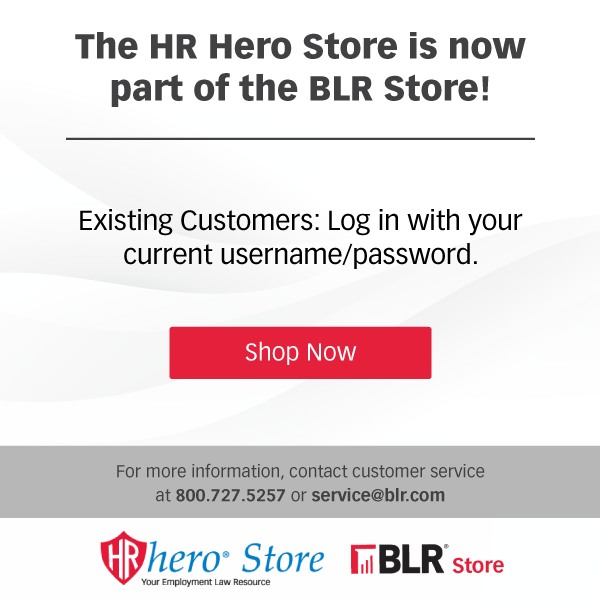 Order now, and keep your employees and your workplace safe!